Dr. Samantha and Dr. Joe Messina, would love to speak at your workplace, home and church about specific, scientific chiropractic care. We provide Community Health Workshops, Health Screenings, Home and Church Sharing health. The objective is to empower all of those in our community with information to make informed decisions about their health and make a proactive shift towards a healthier lifestyle and future. A healthy business is a more productive business, and a more productive business is good for our economy! We care deeply about our community, and because of that the Vital Chiropractic team has launched the employee wellness workshop for you and your employees. Just let us know when your next team meeting is, and we will bring everything we need to leave the team excited, and with action steps to better themselves and their health. Best part, we will provide a healthy breakfast or lunch! Depending on the meeting time of course. Call or email for more information or to schedule your health talk today! This hits home for some of us. We are here to encourage you on your health journey to take care as best you can this earthly human form. Your body is an amazing design, divinely created not only to function, but the THRIVE. Get your pens and paper ready, and prepare to be in even more awe of our Creator as Dr. Sam and Dr. Joe, dives into a journey correlating scripture to physiology and known science, as we marvel further at God’s mystery and his masterful creation of the human body in His image. We believe that the Lord does not create junk. Health is your birthright, and we want to remind your small group or congregation of this fact, and provide information on how to better care for His temple. Call or schedule your complimentary health talk or wellness workshop for your church community today! 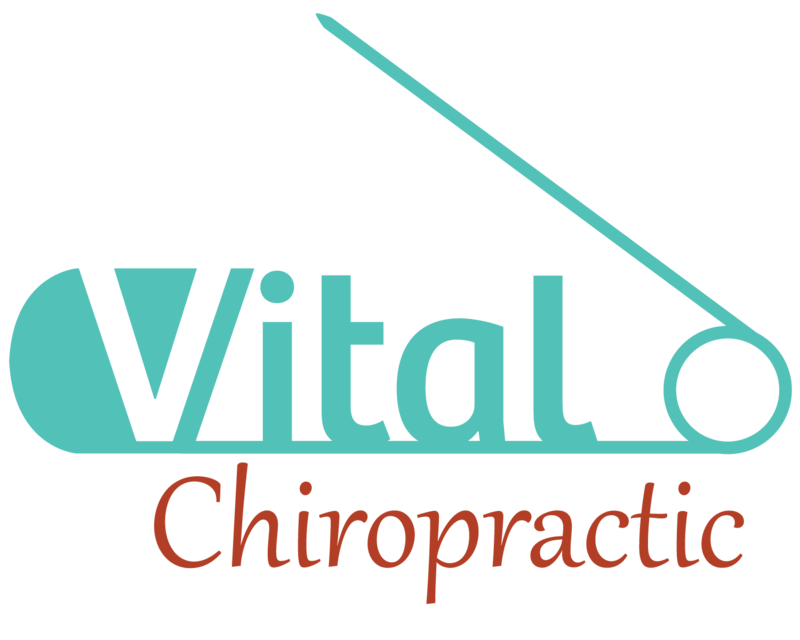 The Vital team would love to come to speak to your group today. Call, email, or fill out our contact form to schedule today!